Making a decision when we are faced with many options, endless offers, different reviews and price tags, it becomes a bit of a challenge. We can get overwhelmed in which our decision making skills get clouded. Thanks to the internet and the introduction of online shopping, it’s now easier than ever to shop for anything in the world with the click of a button. How can we navigate through the seas of online shopping websites to get the best offers with peace of mind? The more we expose ourselves to “difficult to choose from” products, the more experienced we get towards making the right choice. 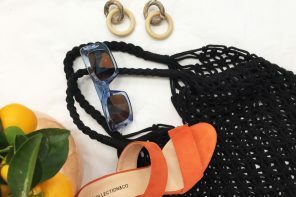 Since the introduction of online shopping, such predicaments have slimmed down to almost nil because of the ease of ordering, checking one to five star reviews, comparable models, prices, et cetera. 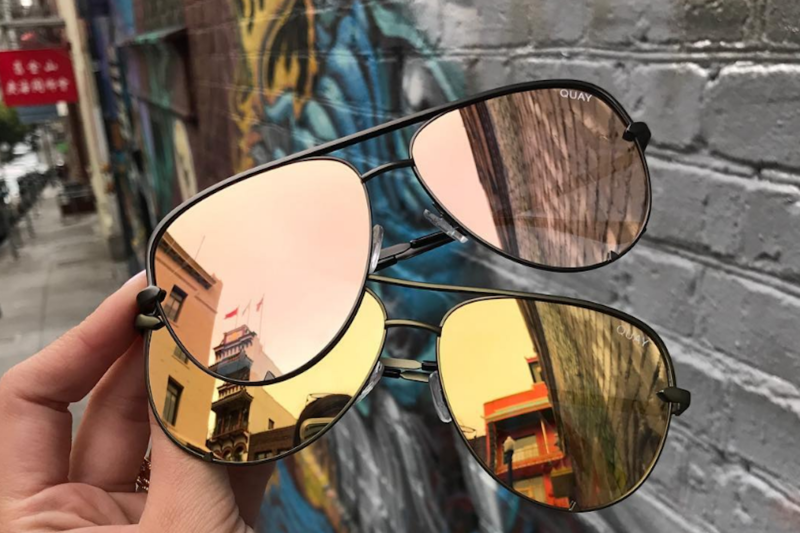 The Infinity 2083 frames featured here are the perfect example of the collection’s simple, effortless style; available in 2 stylish designs, suitable for both men and women. This modest style features a clubmaster-like-design with round lenses and can be curated with almost any look, any trend or any style wardrobe. 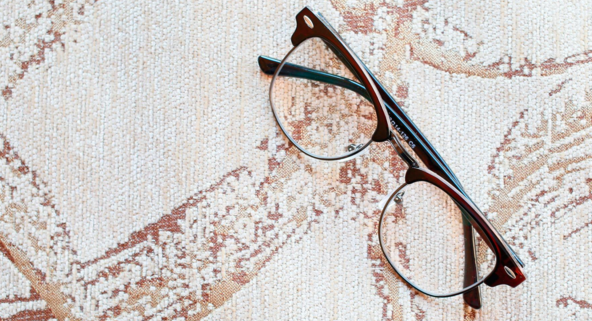 These glasses have a great androgynous design, making them the perfect unisex frames for everyday wear. We don’t have to ask our friends any longer to come out with us next time we want to go shopping, instead we can simply send them a link or two of what we like and all it takes is an email to get an opinion of what they think. So, next time you think you can’t make a decision because of the infinite choices of glasses styles, shapes, frames, prices and so on, think no more. 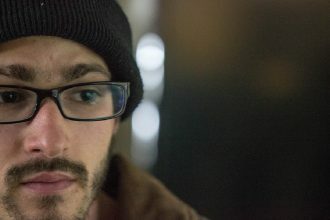 Through our blogs, you will find it as easy as a piece of cake when choosing your next pair of glasses. 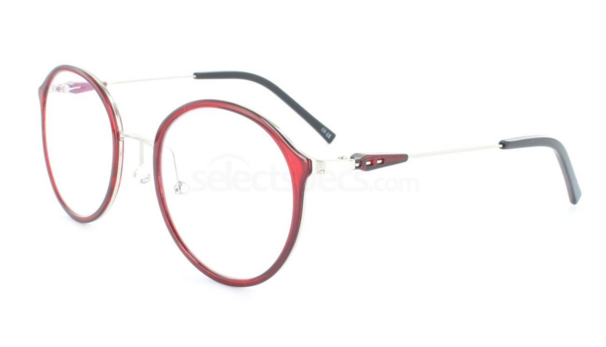 Get the ultimate and affordable style hybrid between geek chic glasses and hipster glasses with this retro design from our budget collection. The Hallmark E9855 prescription glasses come in 3 ultra-sophisticated colors and ooze a chic elegance that complements anyone. This unisex design features a slim-line full rim frame, oversized square lenses, and super lightweight temples for all day long comfort. 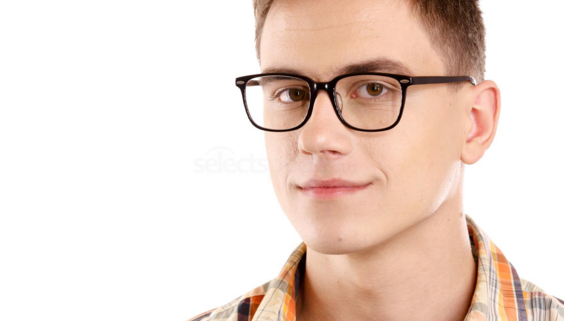 An excellent choice of cheap geek chic glasses online. Whether you go for designers glasses or just trending ones, the choice is yours. Just make sure you’re be a bit selective cause making an effort shows. The amount of work you put into selecting the perfect pair will surprise, if not dazzle, those around you. Infinity 2025 is for women and girls who would like to show off subtly. The darkish red rim may give signs of “Hey, check out my new specs!” saving you the effort of saying them out loud. Anyone who’s looking for the latest trending accessories in the summer of 2017 will find their quest in a pair of specs with a unique sense of style on Selectspecs. Fashion lovers will find the various lenses that will suit their taste no matter how extravagant. 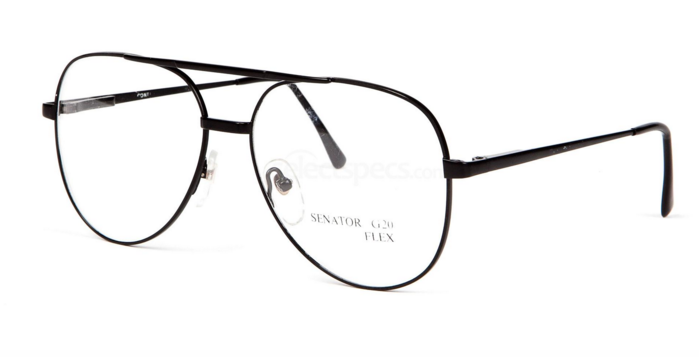 These Aviator shaped specs from Senator have been and still being the number one choice for many celebrities, why not take a step closer to join the club? The various models and styles we feature everyday make sure you’re keeping up with the latest market trends. 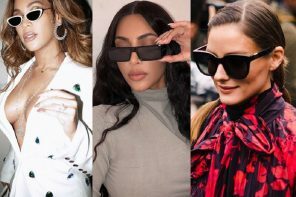 Whether you’re into classical, modern, or simple designs; the most famous glass sculptors such as the likes of Tom Ford, Michael Kors, Prada, to name just a few, have designed their glasses as if souvenirs to decorate your face wherever you may be. 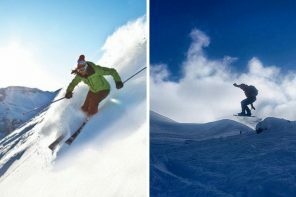 If you are looking for a pair to suit your lifestyle no matter how busy or how free your schedule is, order today at SelectSpecs.